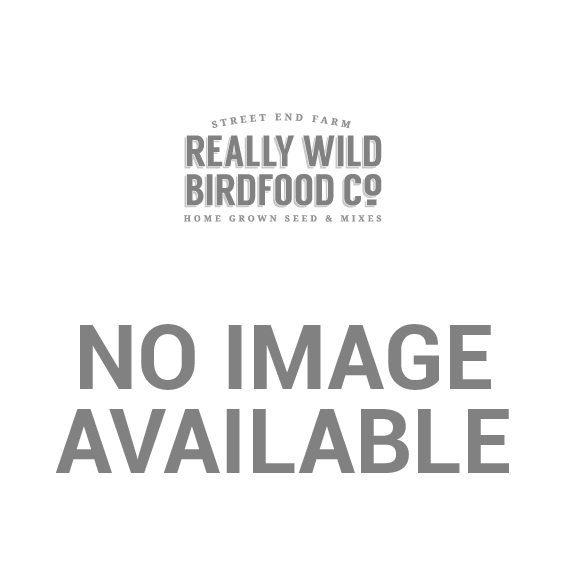 Ornate Leaf Pedestal Bird Bath (GOLBB) - RWBF Co. Most birds love water and the very best way to encourage them in to your garden ( especially during the summer months) is to find a space for a bird bath. 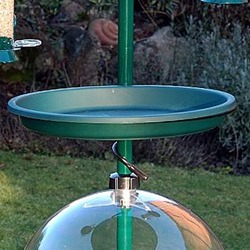 This bird bath will fit neatly into even the smallest of gardens. This delightful Leaf Pedestal Bird Bath is a metal design with a powder coated finish. 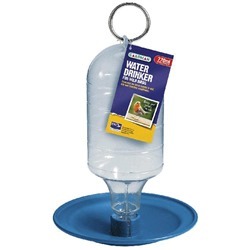 It can be used as a bird bath (or feeder) and is really easy to assemble. – 5 sections that screw together, you can have it ready in your garden in no time! I love this and it makes an attractive addition to my garden just waiting for the birds to get used to it and start drinking & bathing from it. I've added a large stone in the middle for them as the water is quite deep after a heavy downpour.